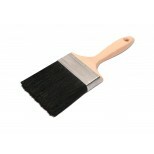 Professional large size wall paint brushes. A superior painting tool for general painting work. 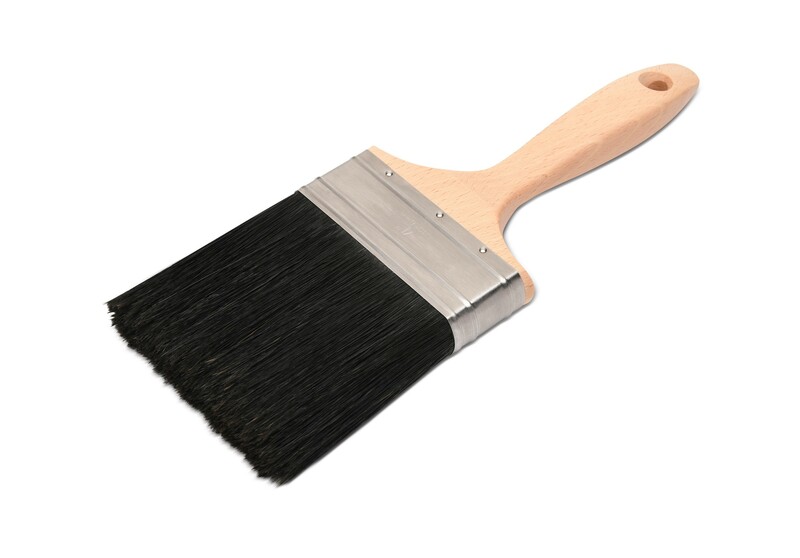 Longer 100% pure black china bristle, naturally tapered and flagged, allows for greater paint carrying capacity and increased ease of application. Set with solvent proof epoxy cement in a nickel plated ferrule, hand assembled and nailed to a solid hardwood handle. Handcrafted in our Sarasota, FL. brush making facility. 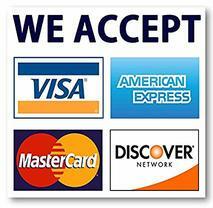 01047 3" 7/8" 3 1/4"
01048 3 1/2" 7/8" 3 1/2"
01049 4" 7/8" 3 3/4"